What is the typical slope of stairs and escalators? How many steps in a typical flight of stairs? You may have noticed that, in general, people seem to prefer to take the stairs instead of a non-moving escalator. This may not be true. I am not aware of any research that has studied this, so all we have is (possibly) flawed observation. Confirmation bias is a very common behaviour in humans – we see tend to notice things that confirm our biases and dismiss those that don’t. 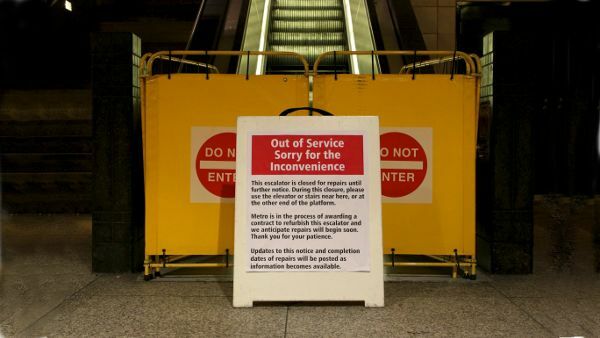 Assuming this is true, what are possible reasons most people would avoid a non-moving escalator that is otherwise accessible? It may be broken. Broken things can be dangerous and it is wise to avoid them. 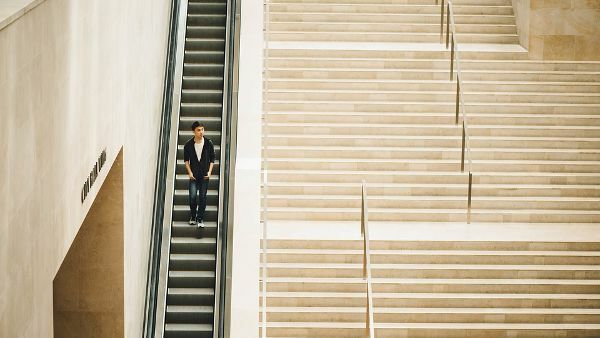 While it may not be moving now, what happens if it starts when the person is on the escalator – the sudden motion could result in loss of balance. Again, it is safer to avoid potential danger. Force of habit. You get on the escalator and it moves you, whereas stairs are for walking. Following the crowd. People tend to take social cues from others around them. 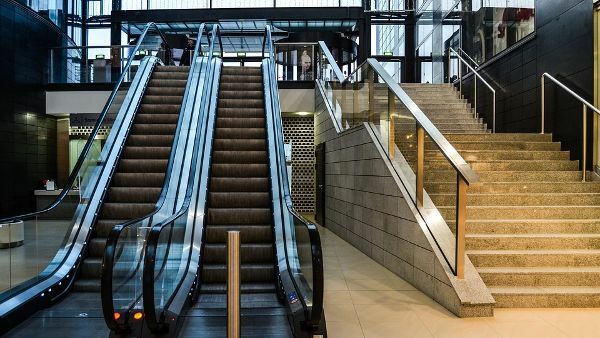 If people are preferring the stairs over the escalator, then it must be because they know something you don’t – so it is wise to follow their lead. In short, it is easier to go with the flow. We can generalize and say that people seem to avoid walking up non-moving escalators because people avoid things that don’t meet their pre-conditioned expectations. Of course, if the escalator entrance is barred, then you should not use it.